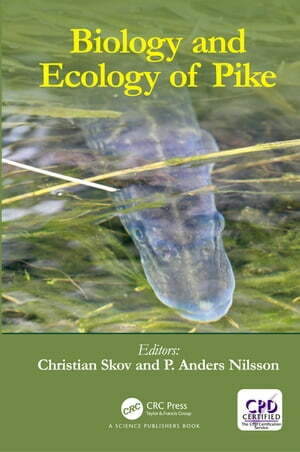 Collins Booksellers - Biology and Ecology of Pike by Christian Skov & P. Anders Nilsson, 9781351645362. Buy this book online. This book sets out to bridge the order scales among pike researchers, populations, communities, management, and fisheries. It emphasizes the progress of pike research during the last two decades, during which the order-bridging approach emerged. This framework underpins the text and the message, to convey its importance to pike research and to fish research in general. In addition, a considerable part of the book is devoted to management implications and highlights aspects of human dimensions in recreational fisheries.